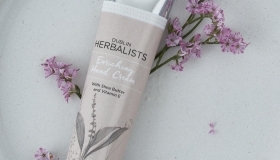 Claire Brett is a qualified herbalist and naturopath. 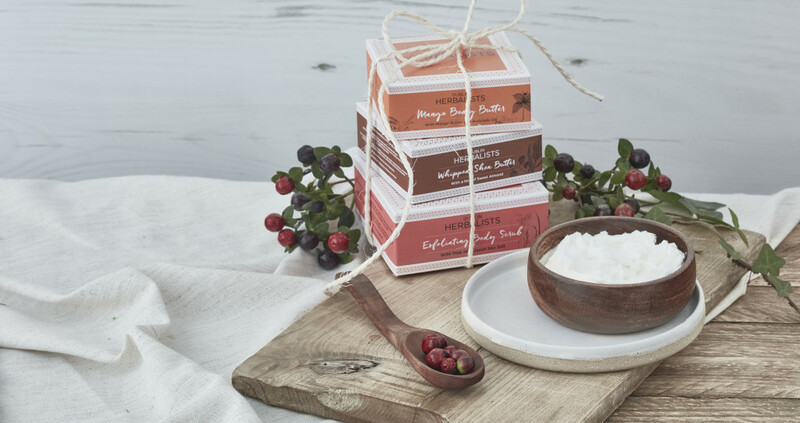 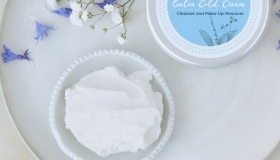 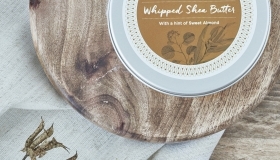 When qualifying she was particularly drawn to the cream making process and decided to create her own range of natural skincare products handmade in Ireland. 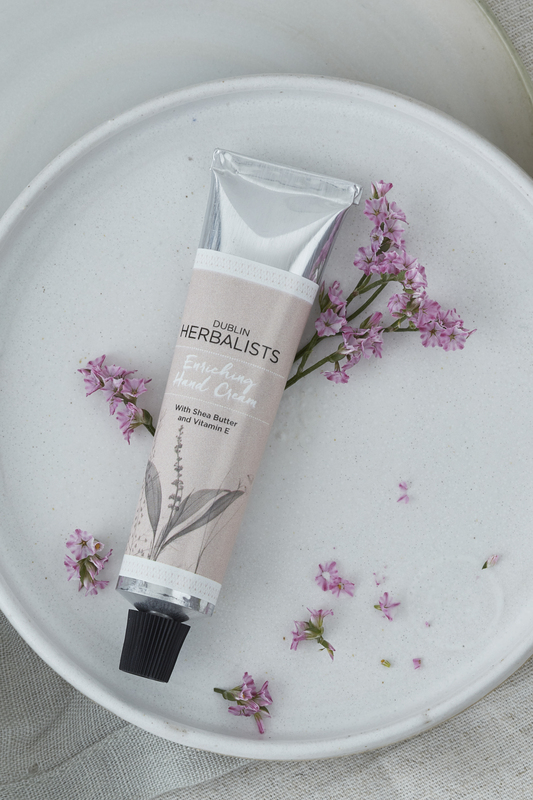 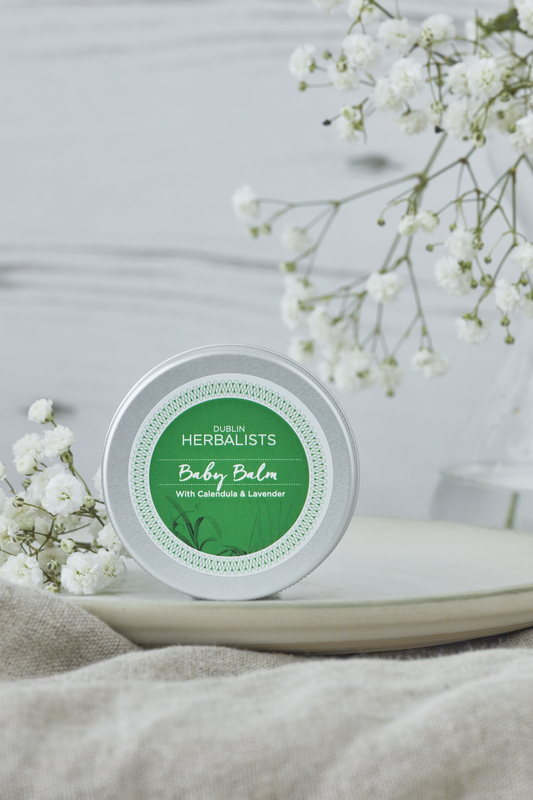 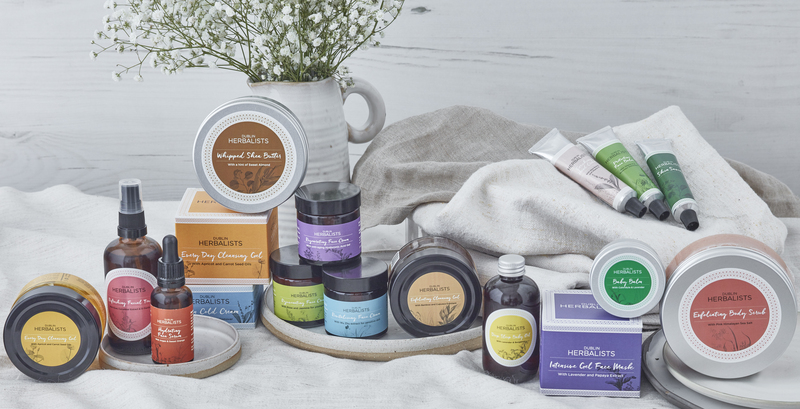 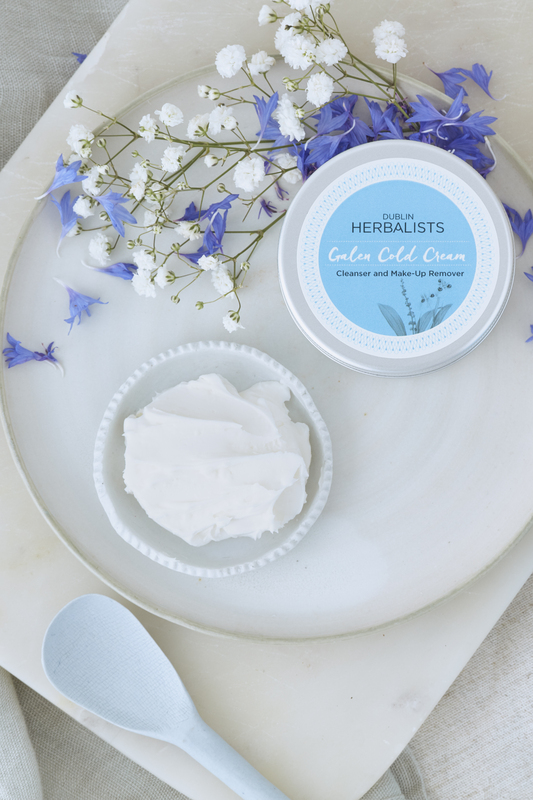 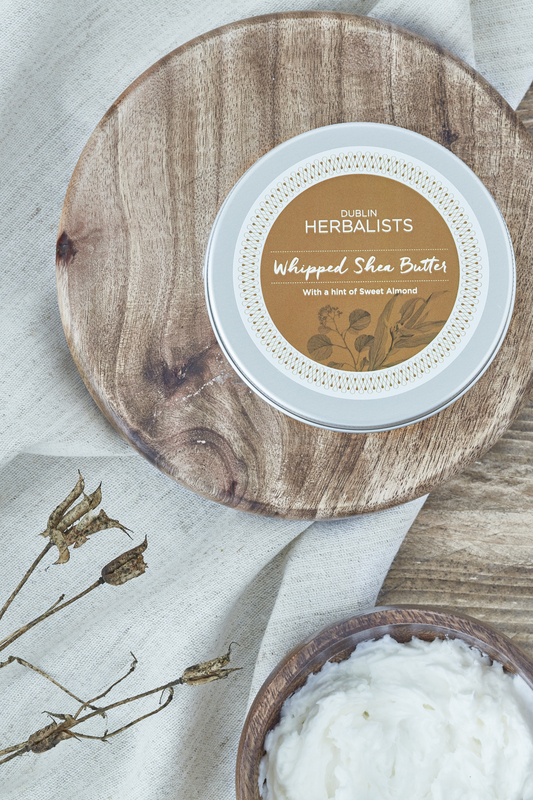 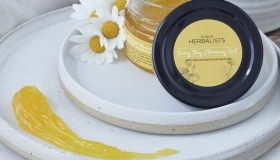 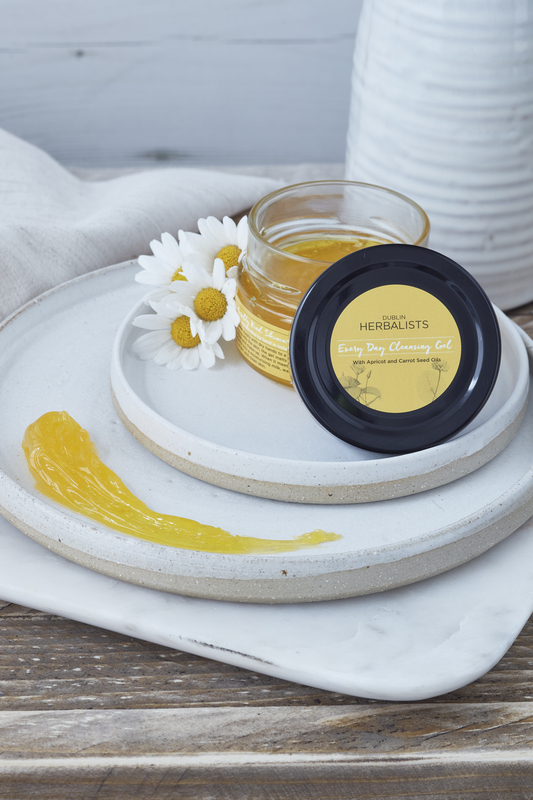 Dublin Herbalist creams and butters are made up of carefully chosen floral waters, natural butters and active ingredients to intensely hydrate, deeply nourish and brighten up tired and weary skin. 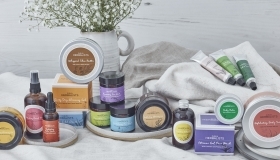 All of the products are created in Mullinahone, Co. Tipperary and sold in 130 outlets. 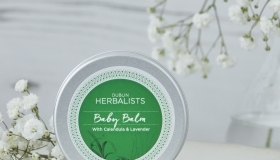 The Dublin Christmas Flea is the only market that Dublin Herbalists do, they say it’s a great opportunity to meet customers and offer discounts on their skincare ranges which will include face products, bodycare, baby skincare and gift sets.